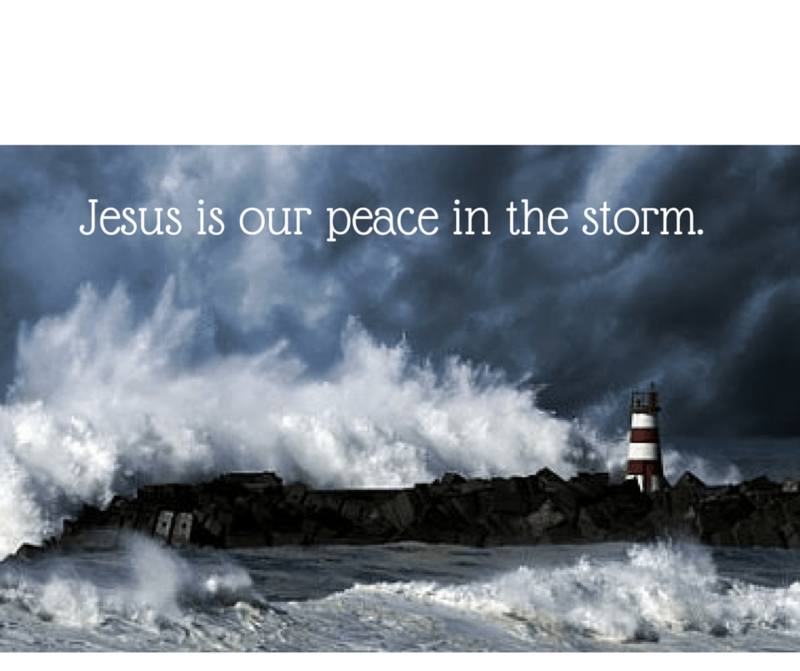 Jesus is our peace in the storm. I’m so excited about the launch my new fiction book, Storm Tossed! You can find my eBook for your Kindle, Storm Tossed, on Amazon for only $2.99 by clicking here. 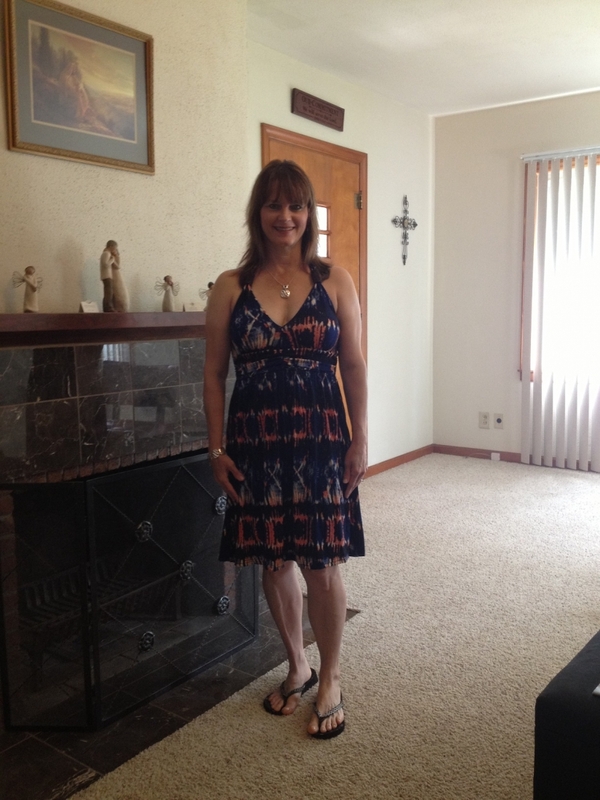 I’d appreciate a review after you read it, and please share with your family and friends! Below is the book trailer for Storm Tossed. Click here to view the Storm Tossed Book Trailer. Below is my other video, You are Not Alone In The Storm. Below is my audio, You Are Not Alone in the Storm. As part of celebrating my first ever fiction book launch, below is a powerful picture of a lighthouse in a storm. I added the text myself with Canva online graphic design software. This image comes from http://farmersalmanac.com/weather/2012/05/28/2012-hurrican-season-forecast/, so please give credit if you use this image. I hope you like it. To download it, right click and save it to your computer, laptop, Ipad, etc. ← Birthdays, babies, and books, oh my!